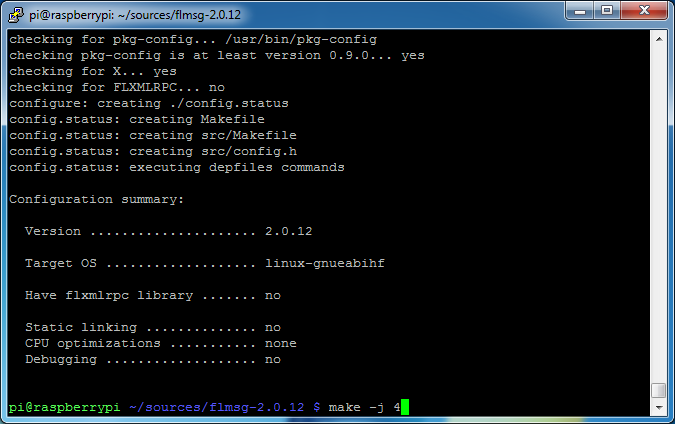 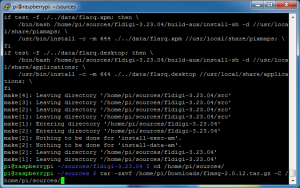 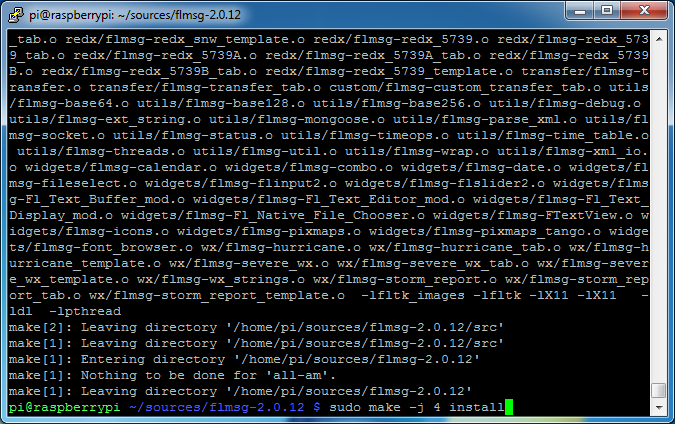 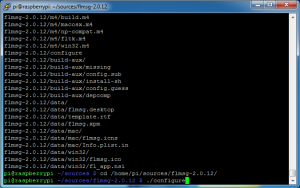 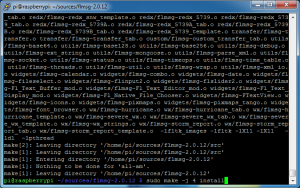 This will compile and install Flmsg. 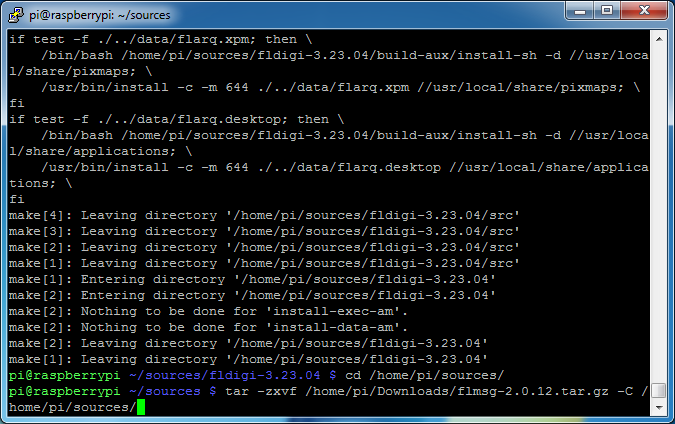 Remember, the exact paths vary and depend on the version downloaded. 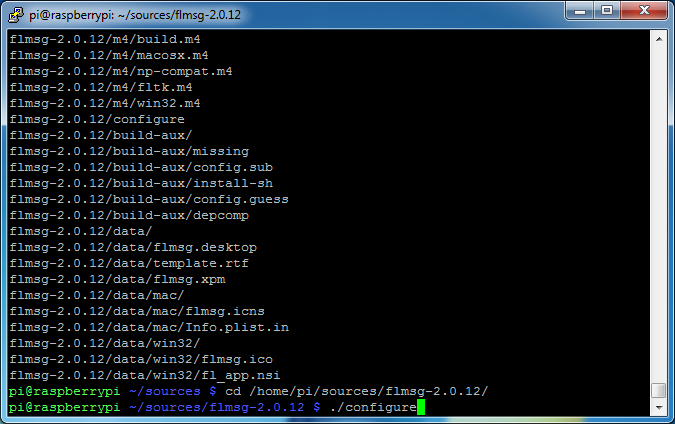 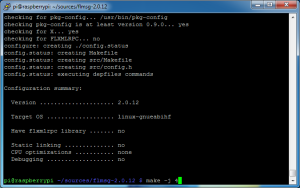 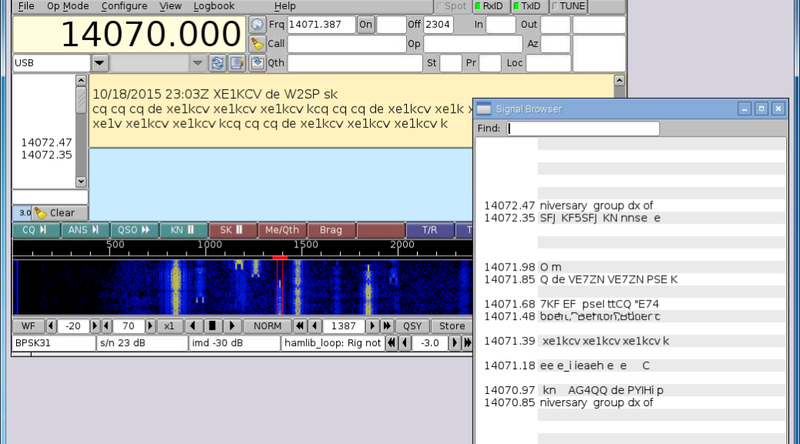 For a description of this command see the Compiling programs – Fldigi section.